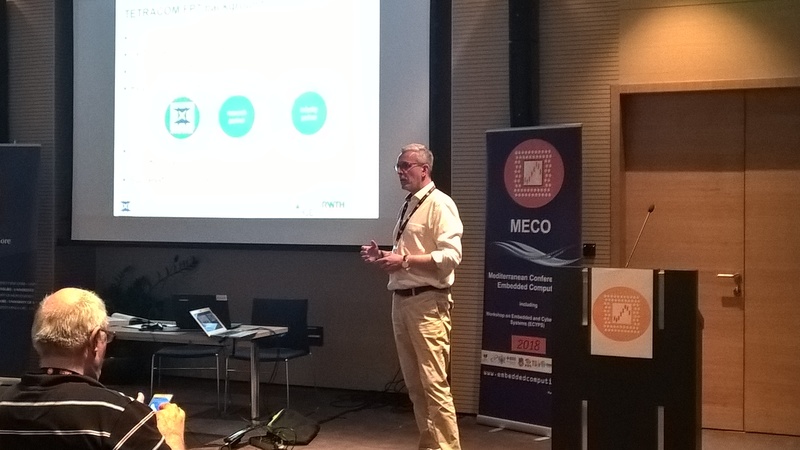 On Monday, June 11th 2018, prof. Rainer Leupers and prof. Koen De Bosschere (HiPEAC) gave a keynote lecture during MECO 2018. 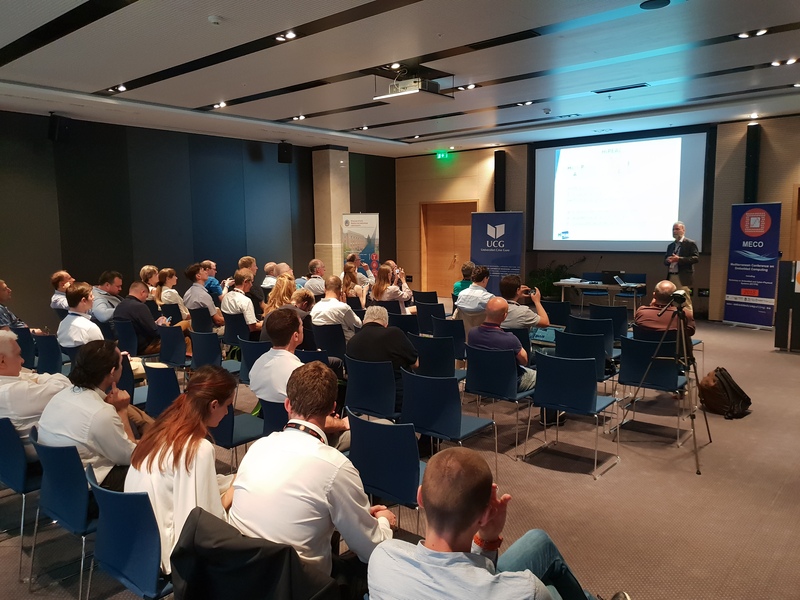 They presented the HiPEAC network and the TETRAMAX innovation action, and how members from Eastern and Southern Europe can benefit from it. The 7th Mediterranean Conference on Embedded Computing - MECO'2018 is an International Scientific Forum aimed to present and discuss the leading achievements in the modeling, analysis, design, validation and application of embedded computing systems.